Price to sell for the house in the small community around IMG. 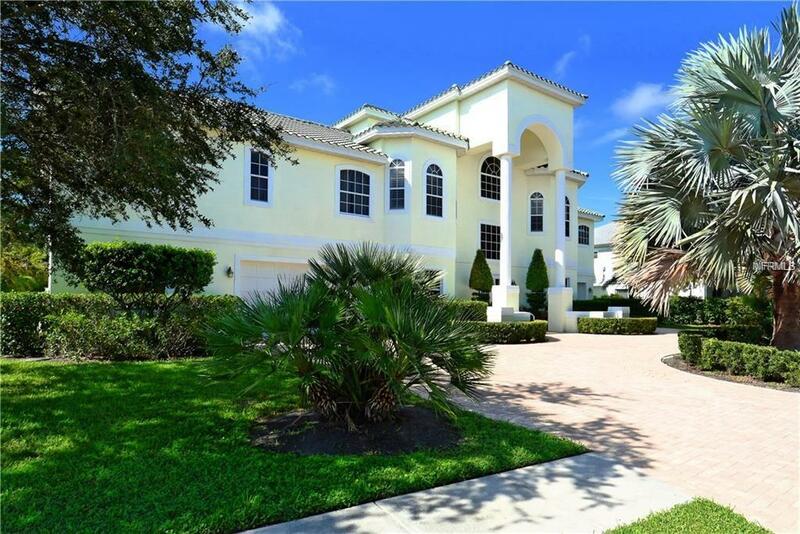 This elegant, charming home is with many designer touches that make this an outstanding property. 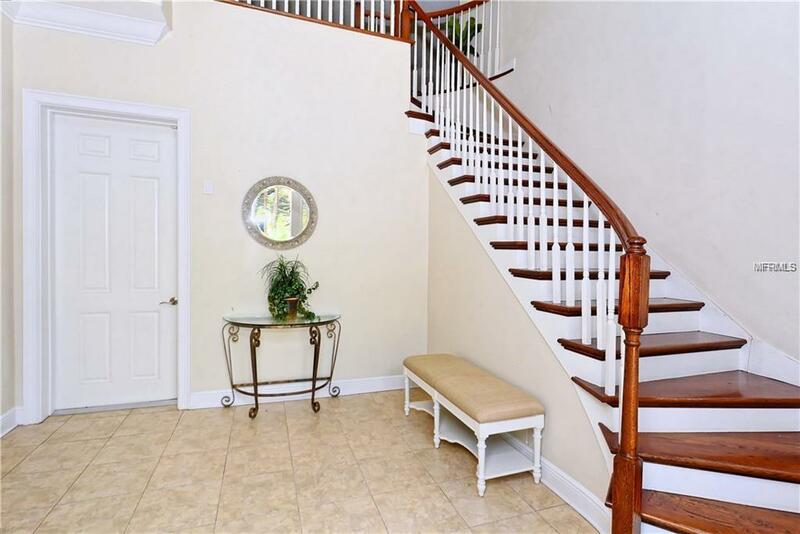 Custom staircase, coffered ceilings and crown molding add sophistication. Rich wood tones of the cabinetry and wood flooring add warmth to the interior. 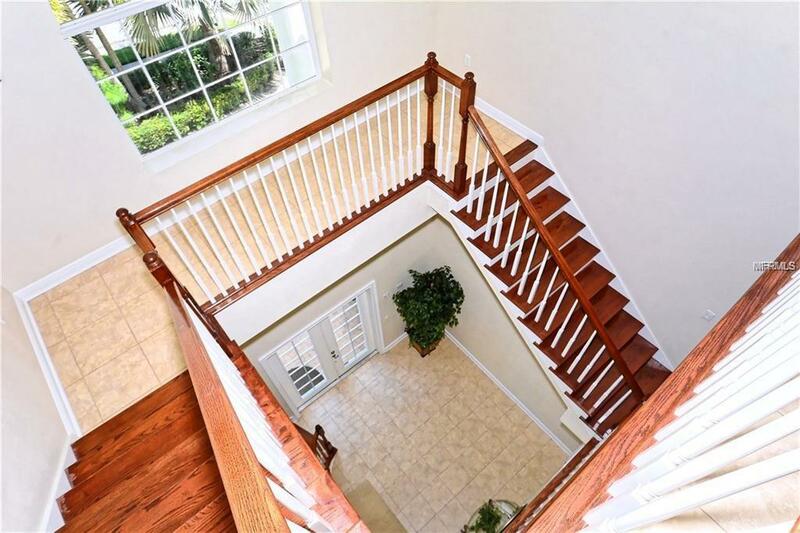 The staircase accentuates the feeling of spaciousness. The kitchen is a delight with granite, stainless and wood complementing this space. Dine casually at the breakfast bar or in the nook with the garden and pool view. The 3rd floor offers a large bonus area ,which could be used as private office. 3 spacious garages can park 5 cars. Beautiful home for a nice big family.